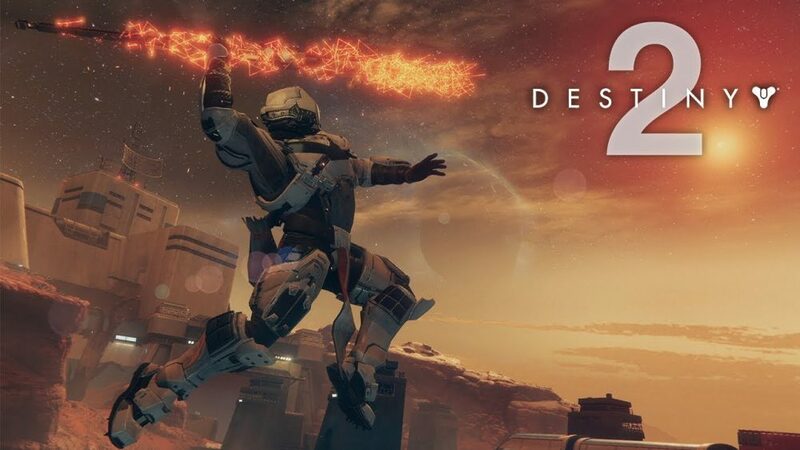 Destiny 2, sequel to the console MMO Destiny released in 2014. Developed by Bungie with Vicarious Visions and High Moon Studios. Scheduled for release on September 8th 2017 for Playstation 4, Xbox One and Microsoft Windows. With the announcement of a PC version for Destiny and inclusion on the Blizzard launcher Ruin has taken a strong interest in establishing a guild branch. The Black Armory’s third Forge ignites as the Season of the Forge heats up. Craft new Legendary Weapons from the Izanami Forge and grow in power to take the fight to Siviks. 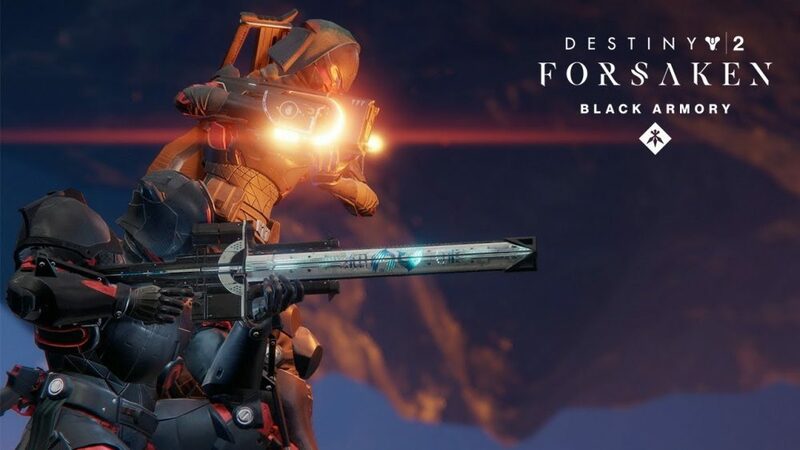 Black Armory will be delivered over December 4th to March 4th. Experience the Lost Forges, an all-new three-player matchmade activity that will unfold over the Season of the Forge. Survive the chaos at each Forge to craft the Black Armory’s Golden Age weapons. Your journey will begin in the Volundr Forge. 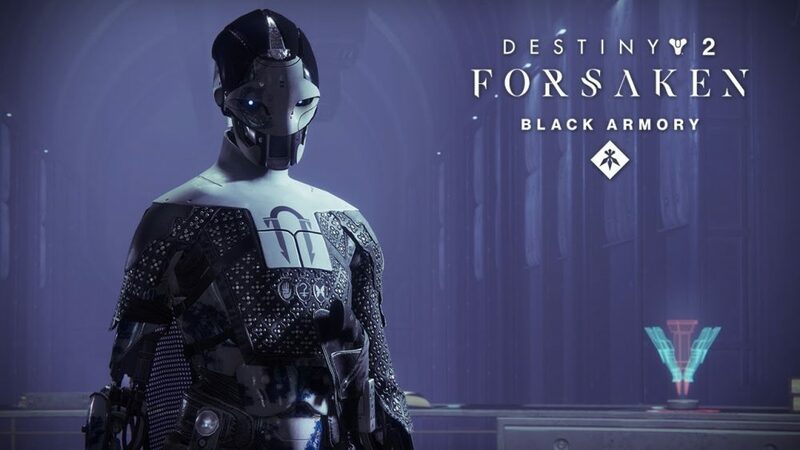 Black Armory will be delivered over December 4th to March 4th. As part of Annual Pass during the Season of the Forge, a new Raid will invite Guardians to once again become legend. 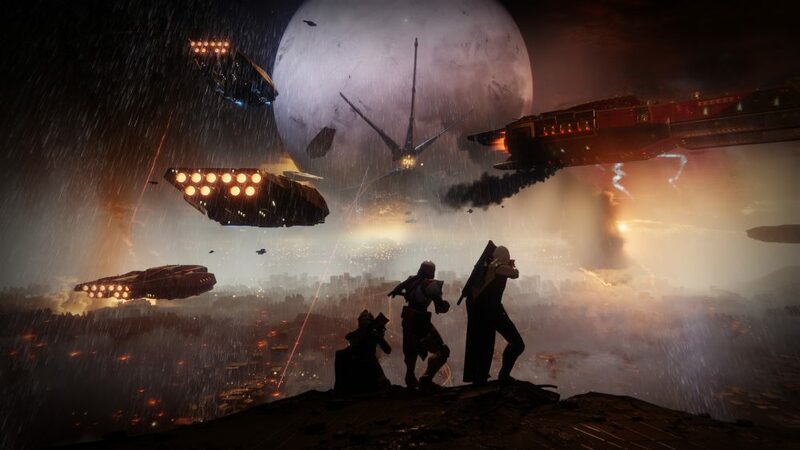 The Scourge of the Past is a different kind of challenge for Fireteams of six who are ready to have their teamwork subjected to the ultimate test. The enemy doesn’t stand a chance when you have a bow with poison-tipped arrows or a sniper with a lethal body shot. 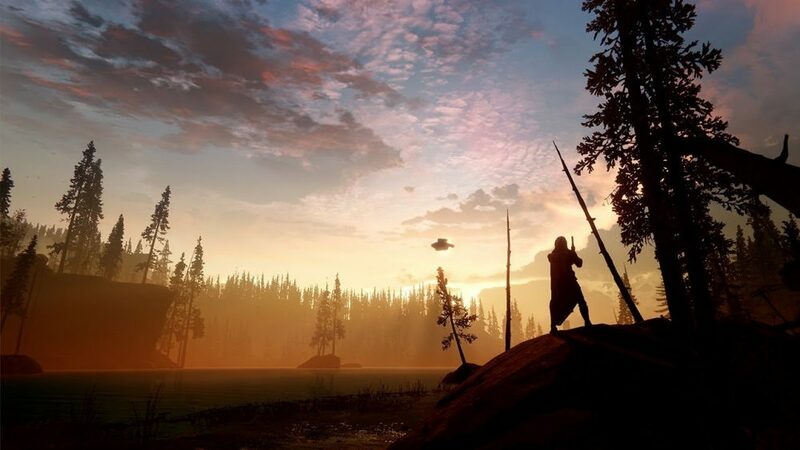 Discover and craft weapons of Light and Fury. Add the Black Armory’s treasure to your legend. Lock and load, Guardians. 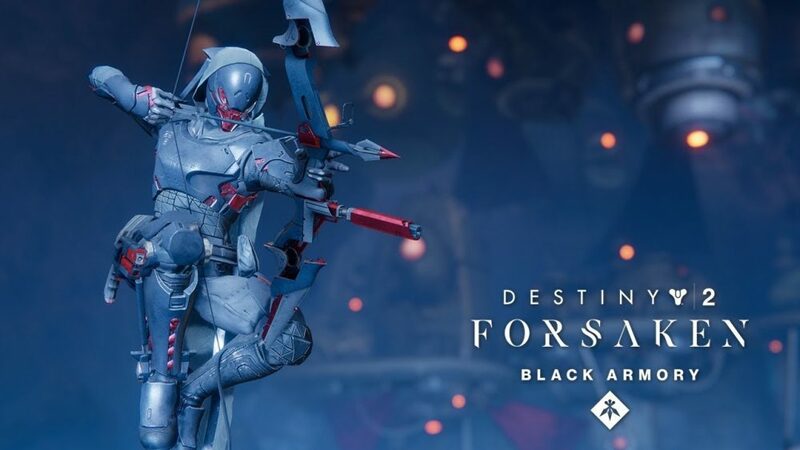 Black Armory will be delivered over December 4th to March 4th. Recruit Guardians to join the action! 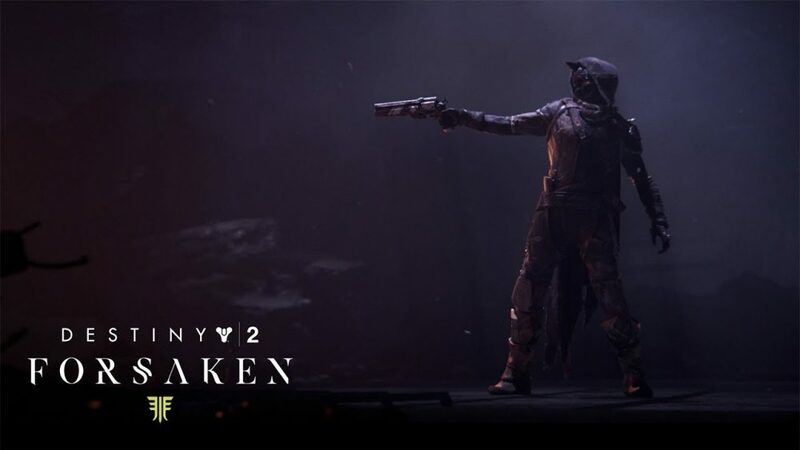 When you refer a friend to Destiny 2: Forsaken you will both embark on a new Quest and be eligible for exclusive rewards. 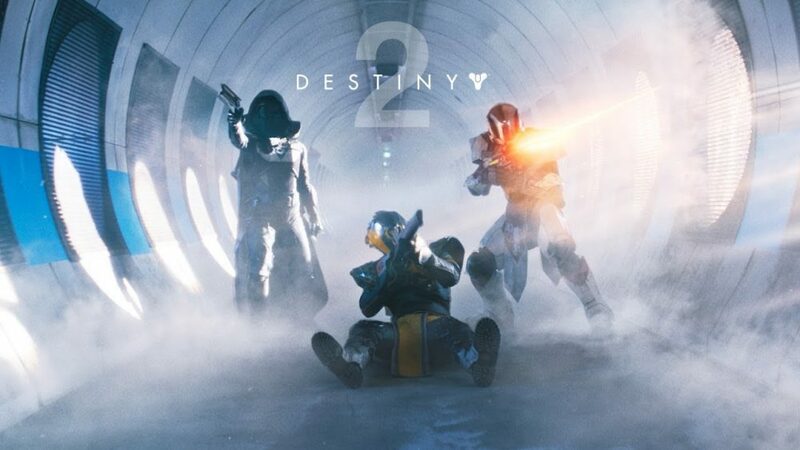 Destiny 2: Forsaken opens with an explosive jailbreak in the Prison of Elders. 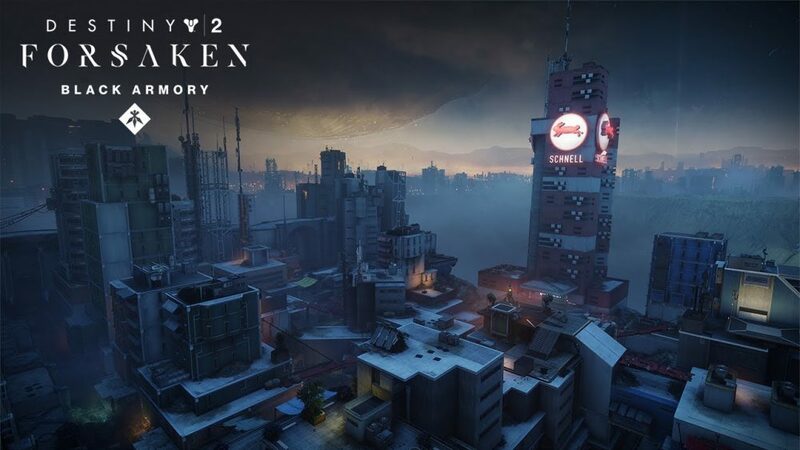 As the most notorious outlaws in the system escape their confines, the only thing standing between them and our home is you and Cayde-6, the most legendary Hunter sworn to protect the City. 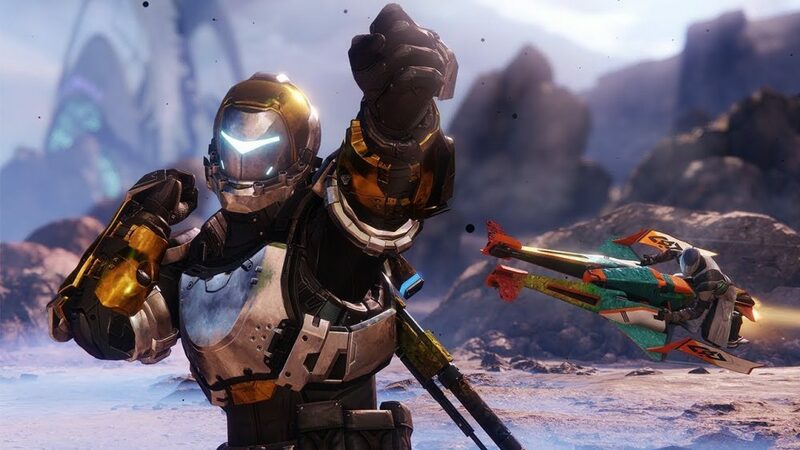 Destiny 2 Expansion II: Warmind continues your Guardian’s journey with an all-new story. 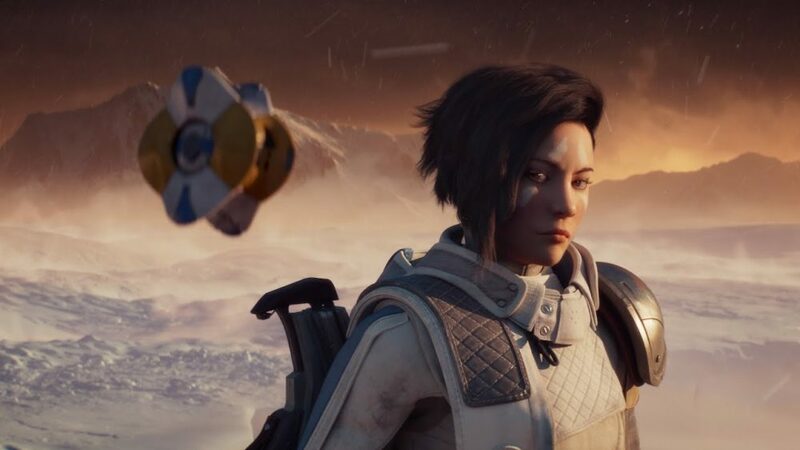 Ana Bray, a Guardian long thought lost, searches for a connection to her past…one that could be lost forever on the polar ice caps of Mars. On May 8, your adventure continues in Warmind, the second expansion to Destiny 2. Experience Destiny 2 in 4K with uncapped frame rates for PC, exclusively on Blizzard Battle.net. No matter where you are, you can start playing Destiny 2 on your PC at 10 AM Pacific on October 24 digitally via Blizzard Battle.net. Everything you love about Earth is gone. Except for the Last City. And now a psycho rhino named Ghaul is coming to take that away too. On September 6, it’s time to grab some big guns, unite our scattered heroes, and take back our home.